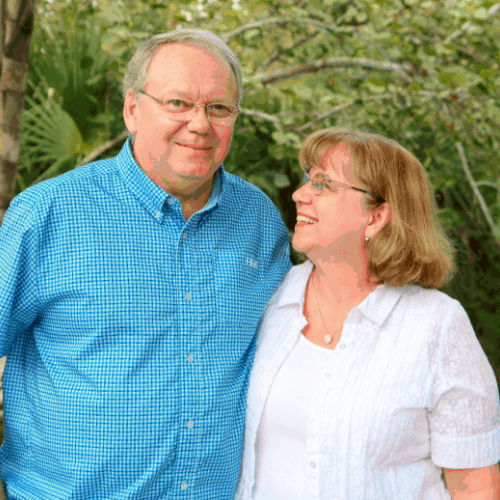 We are Bryan and Luann Street, Full-Time RVers who had a desire to get on the road before we retired and enjoy the RV lifestyle. Our mission is to inspire, educate & encourage everyone to live the life of their dreams. We develop content and resources just for RVers that help all of us in our RV lifestyles. We hope to inspire and empower you to fulfill your RV dream, no matter what that looks like!